Background: Some plants, such as giant sequoia trees, can grow into the “Largest Living Things on Earth.” Ironically, most of a tree’s biomass is actually not alive but is formed by persistent cell corpses called wood. Wood formation ends in the tightly controlled cell death process of individual wood cells. 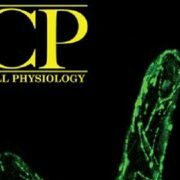 We are investigating the regulation of plant cell death in the model plant Arabidopsis. Instead of studying the wood cells located inaccessibly inside the plant stem, we are using the plant’s root cap as a model system. The root cap is situated at the tip of the growing root, guiding and protecting the delicate root tip as it pushes through the soil. Individual root cap cells are constantly being regenerated and have a short life span that ends in programmed cell death. 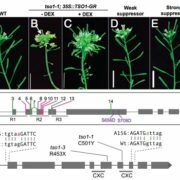 Question: We wanted to discover new genes that control the cell death process in plants. To this end, we studied transcription factors, which regulate gene expression, as the starting point of protein production. 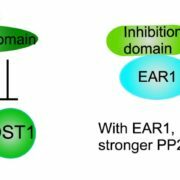 The regulated production of proteins is an important first step in ensuring the orderly execution of cell death. 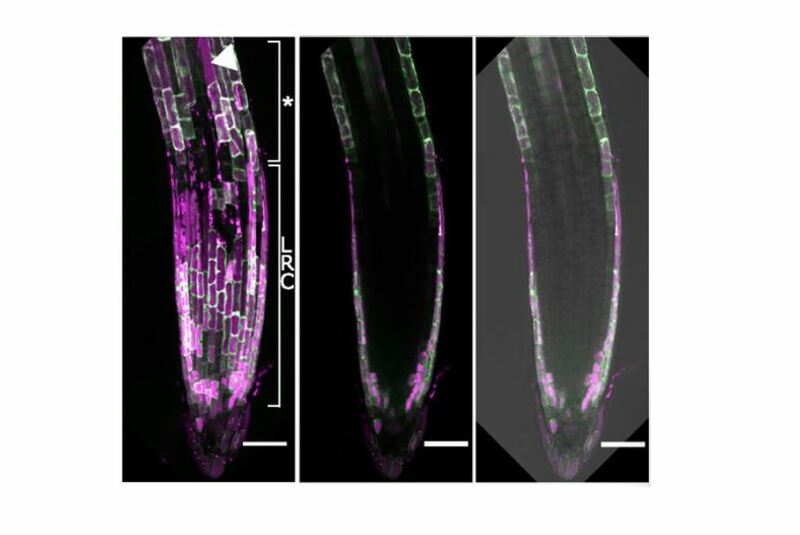 Findings: To identify cell death regulators, we compared transcription factors produced in both wood cells and root cap cells. As both cell types undergo programmed cell death, we hoped to identify important regulators of this process. We found a number of common transcription factors and analyzed two of them, ANAC087 and ANAC046, in detail. 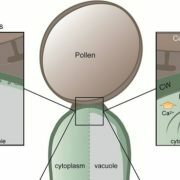 In mutants that abnormally produced these factors outside the root cap, many cells died within 24 hours. 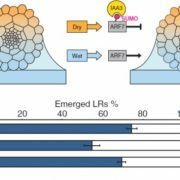 Conversely, in mutants unable to produce ANAC087 and ANAC046, root cap cells lived much longer than those in regular Arabidopsis plants. 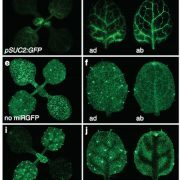 These results show that both transcription factors are important regulators of programmed cell death in Arabidopsis. Next steps: Identifying transcription factors controlling the cell death program is but a first step. To find the proteins that do the actual killing job, we need to analyze target genes controlled by ANAC087 and ANAC046. 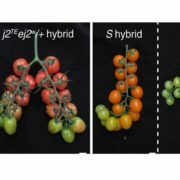 Ultimately, we strive to understand the complex network of proteins necessary to execute cell death in plants.